On Tuesday, Monster, the first manufacturer of Beats headphones, filed a civil complaint in California court alleging that Beats essentially swindled Monster when the two companies split in 2011. It’s no surprise that [company]Monster[/company] and its CEO Noel Lee are suing Beats. It’s been clear that the separation wasn’t amicable since at least 2013. And Beats Electronics ended up being worth a lot — Apple paid around $2.5 billion for the company in May, plus another $500 million for the Beats Music streaming service. Monster’s case may turn on the actions of another smartphone maker — [company]HTC[/company], which is mentioned 162 times in the complaint. Monster claims that the mechanism that allowed Beats to allegedly steal its intellectual property, suppliers and clients was based on a “change of control” provision in the original Monster-Beats deal which was triggered by HTC buying a majority stake in Beats in September 2011. Monster says HTC purchased its $309 million stake in Beats for the sole reason of releasing Beats from its contract with Monster, a claim that on the surface appears to be backed up the odd saga of HTC divesting from Beats in 2012 (when Beats bought back a 25 percent share) and 2013 (when the Carlyle Group effectively bought the remaining HTC stake for $265 million). HTC is named as a defendant along with Beats Electronics, its founders Dr. Dre and Jimmy Iovine, and Beats board member Paul Wachter. If HTC helped Beats wrest a $3 billion business from its initial hardware partner, it raises a lot of questions. Did HTC know it was helping Beats ditch Monster? Monster alleges it did know, saying that HTC entered into its “sham” partnership with Beats “driven by greed” and with “full knowledge of the fraud.” Monster’s main evidence is remarks made by HTC board member David Yoffee this past summer. The complaint says that Beats did the same thing to its first design partner, Pentagram, and first manufacturing partner, Jibe Audio. Could Beats have treated HTC in the same way? Still, the actual recorded financial transactions are odd. Why would HTC sell back half of its Beats stake only a year after the original partnership was announced — and only a month after the official close of the deal — while Beats was still growing so quickly? It’s also possible that the HTC-Beats deal was initially struck in good faith, and eventually fell apart due to trouble integrating the two corporate cultures as well the timing: HTC took a stake in Beats at the beginning of HTC’s three-year decline. If HTC was in on the deal, what did it stand to gain? [company]HTC[/company] profited from holding part of [company]Beats[/company] for a little while. Though HTC reportedly turned a small loss when it sold half of its stake in Beats back to the company in 2012, it made $85 million when it sold its remaining stake in 2013. The company has had a very difficult past few years, and that $85 million helped it dodge quarterly losses. Few commercially important products came out of the partnership. 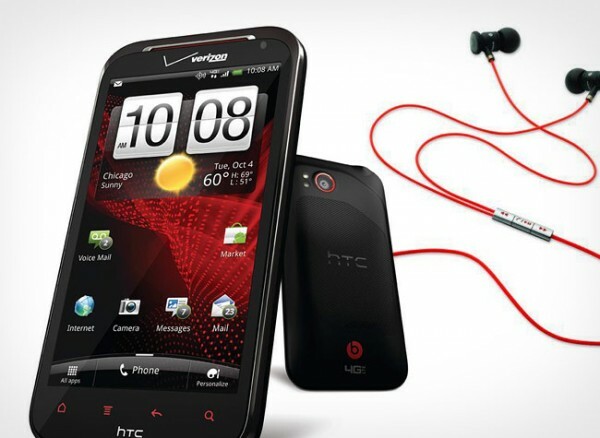 A few HTC phones — like the HTC Rezound — came with Beats branding, but the Beats contribution to those devices was mostly “audio tuning,” or a fancy equalizer. Some HTC handsets came with Beats-branded earbuds, but even those were quickly dropped. It is paying $300 million for coolness and a brand, though it is not very clear how it allows the company to overcome problems that are much bigger than a few cool adverts can paper over. Even if HTC was trying to buy cool, it didn’t do a great job. Beats-endorsing celebrities like Lady Gaga and LeBron James showed up at HTC launch events, but the Beats halo never rubbed off on HTC in a commercially meaningful way. Another possibility is that HTC was going to be the partner for Iovine’s planned streaming service. 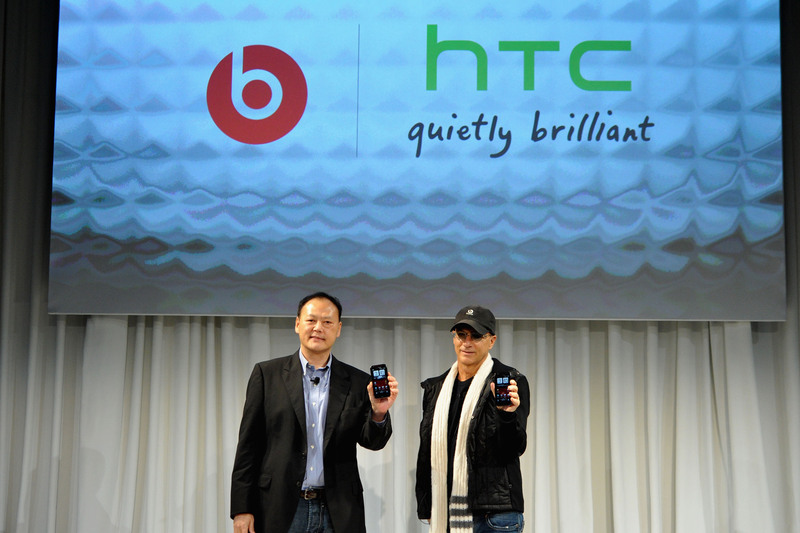 Did Iovine mislead HTC about that partnership? Or was it really in the works, but then something prevented it from taking off? Was HTC CEO Peter Chou involved? Making things more complicated is that one of the driving forces behind the deal, Matthew Costello, at the time was both HTC’s COO and on the Beats board. Costello is now the COO of Beats. 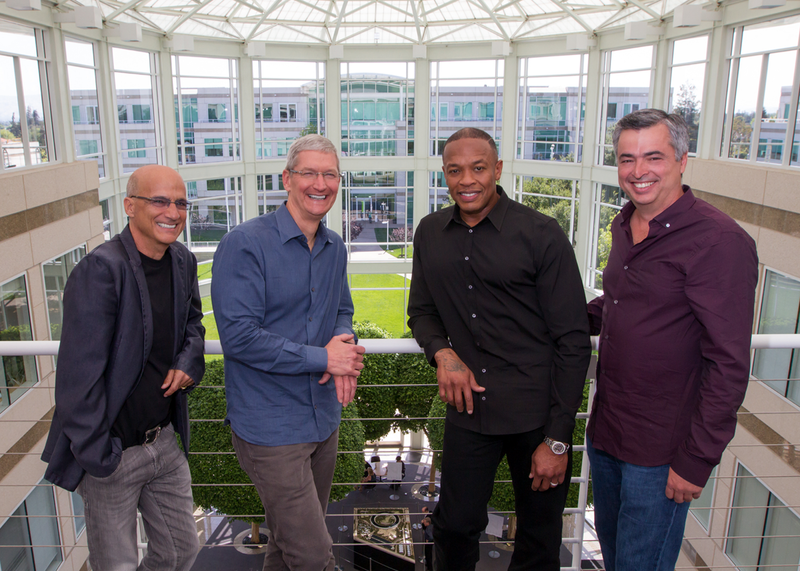 When did Apple enter the picture? One of Monster CEO Lee’s main claims is that Beats leadership told him there was no “liquidity event” on the horizon at the same time as [company]Apple[/company] was doing due diligence in order to purchase the company. Iovine has said that the deal was in the works as early as 2012, and Apple SVP Eddy Cue has also said the purchase was years in the making. Did anyone at HTC know about the potential Apple sale? If it did know, why would it sell back its stake for a return a fraction the size that it would have received if had held through when Apple purchased Beats Electronics for $2.5 billion? It’s possible that Apple wouldn’t touch Beats as long as HTC held a stake. Beats launched a streaming service in early 2014, and it’s expected to form the core of a new Apple-backed music streaming service. The majority of Beats’ current headphone lineup owes little to the first-generation Monster versions — and in my opinion, display clearly superior build and sound quality. A Beats executive told me in 2014 that the company has spent a lot of time revamping its lineup and removing leftover design elements from its Monster-era headphones. A Beats spokesperson declined to comment for this story. Requests for comment from Apple and HTC have not been returned. The lawsuit does not specify a specific dollar amount that Monster is seeking. FYI the CEO of HTC is named Peter Chou, not Peter Chao.